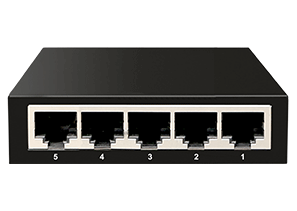 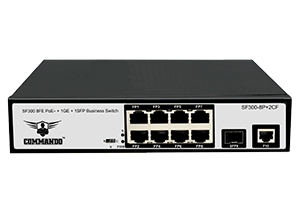 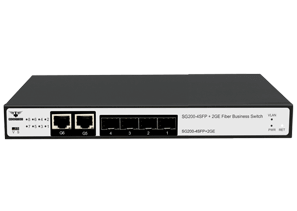 Full IP Base Features with, OSPF, BGP, Route Map, PBR, VRF, BFD for Static Route & OSPF, MVR, IGMPv1&v2, PIM-SM/DM & SSM, IPv6 Unicast and Multicast, IPv6 Tunnel, QinQ, ERPS, G.8031, G.8032, EFM, CFM, Y.1731, NVGRE. 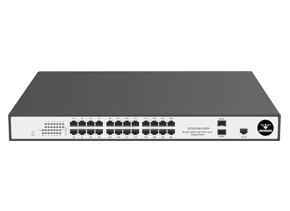 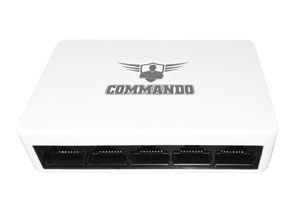 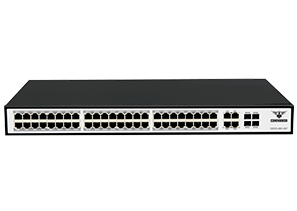 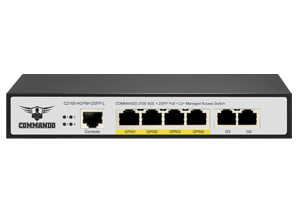 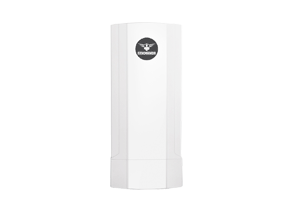 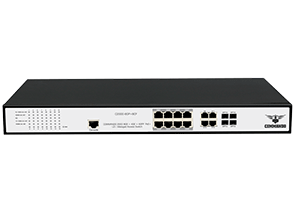 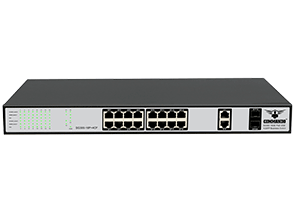 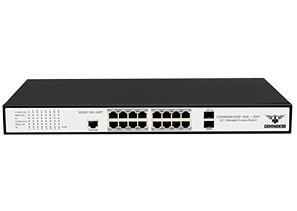 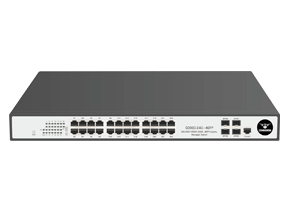 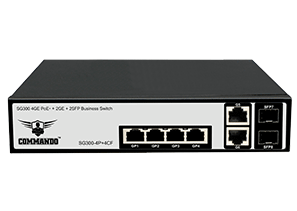 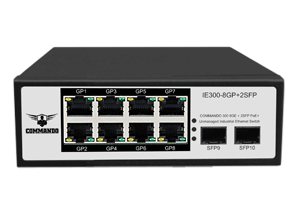 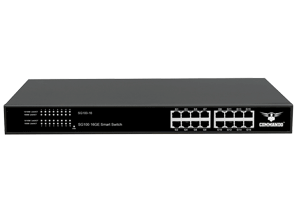 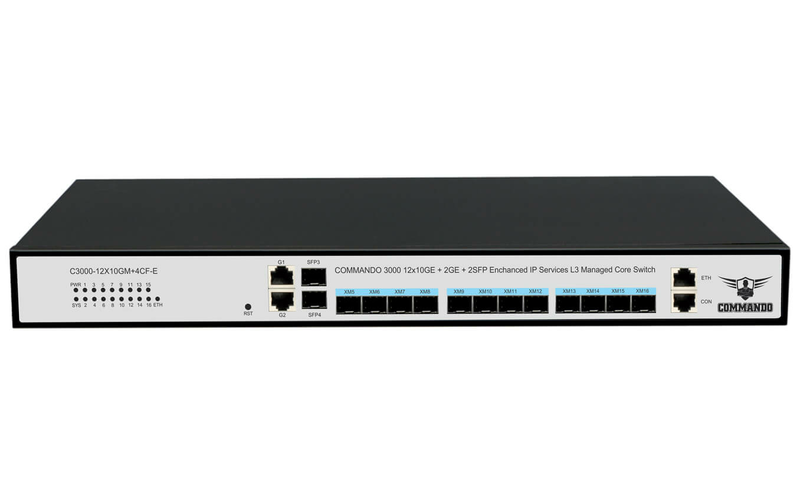 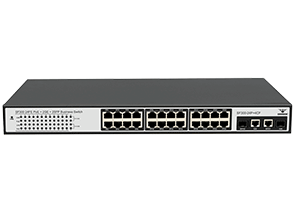 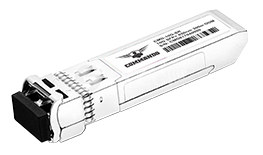 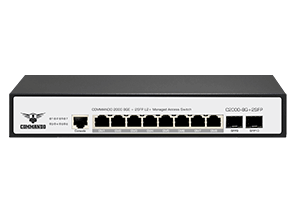 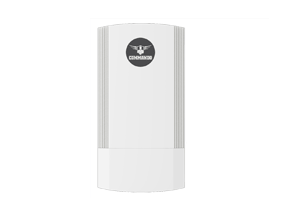 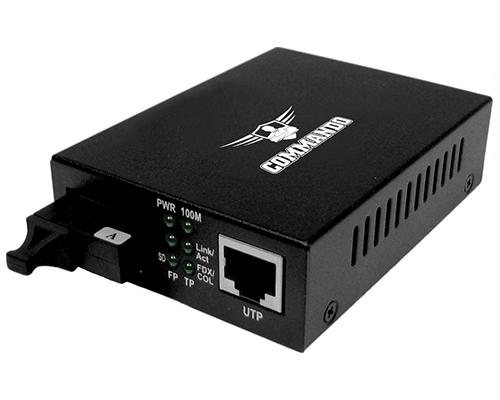 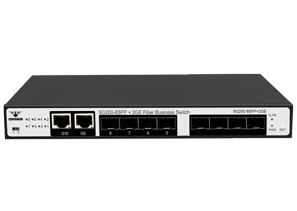 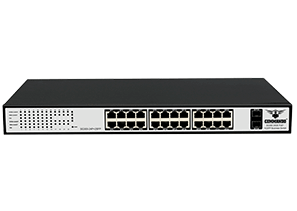 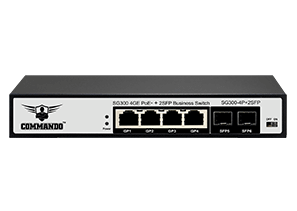 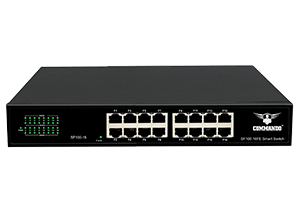 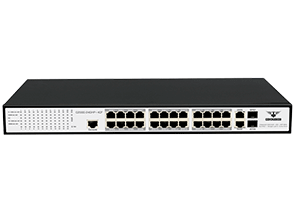 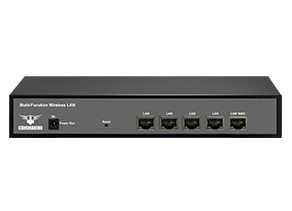 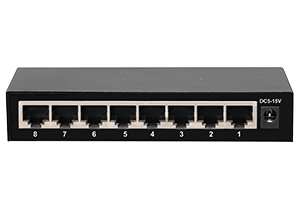 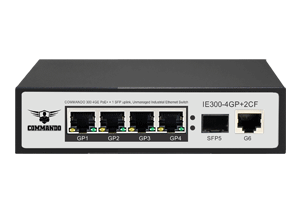 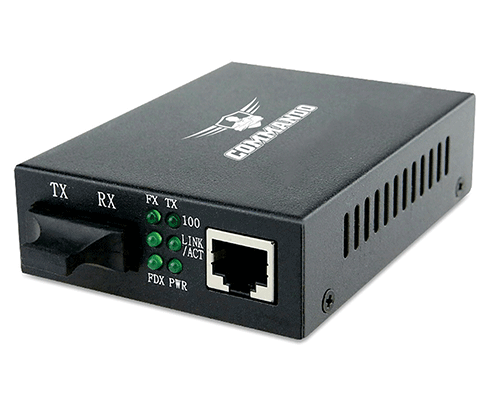 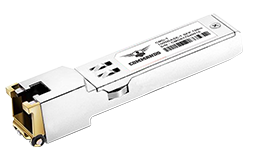 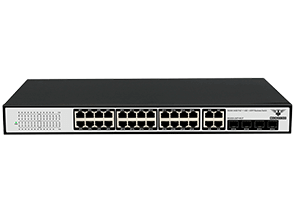 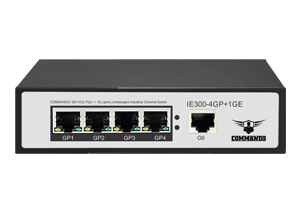 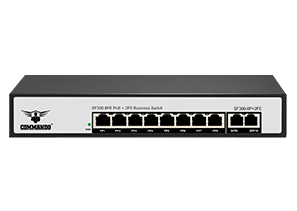 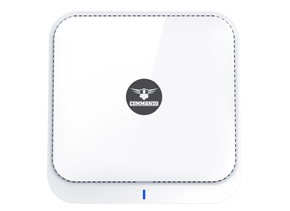 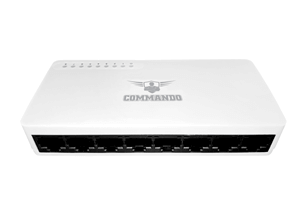 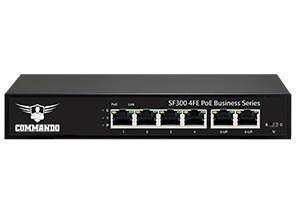 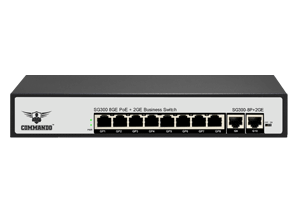 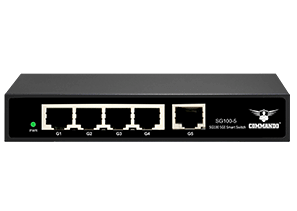 The COMMANDO C3000 Series supports subscriber-level, switch-level and network-level security control. 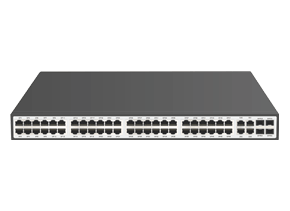 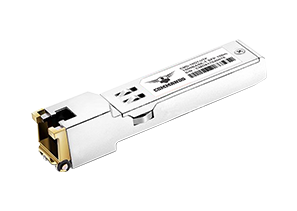 Basic IPv4/IPv6/MAC ACL is used to filter IPv4/IPv6/Non-IP packet respectively and can be applied to both port and VLAN. 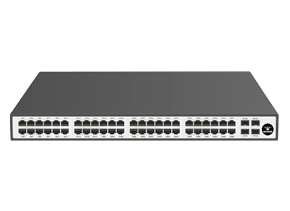 Besides that, extended IPv4/IPv6 ACL is also available. In a Single ACL Rule, both IP and MAC ACE can take effect to filter IP and Non-IP Packets Simultaneously. 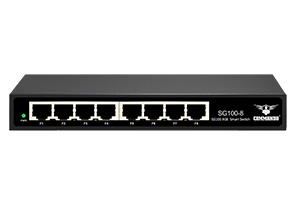 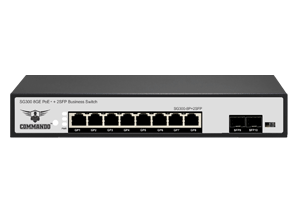 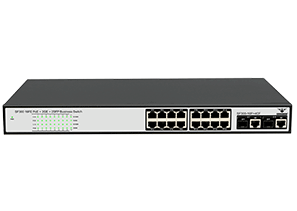 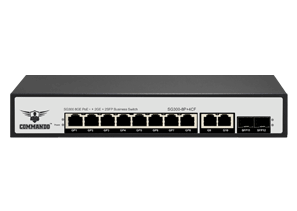 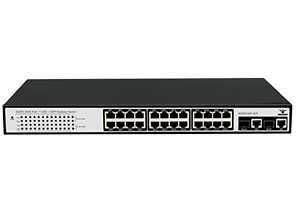 ARP Inspection and IP Source Guard features prevent network from malicious ARP attack. 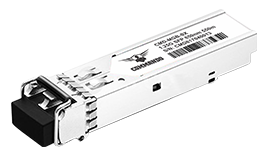 CPU Traffic Protection, Storm Control features optimize CPU load.